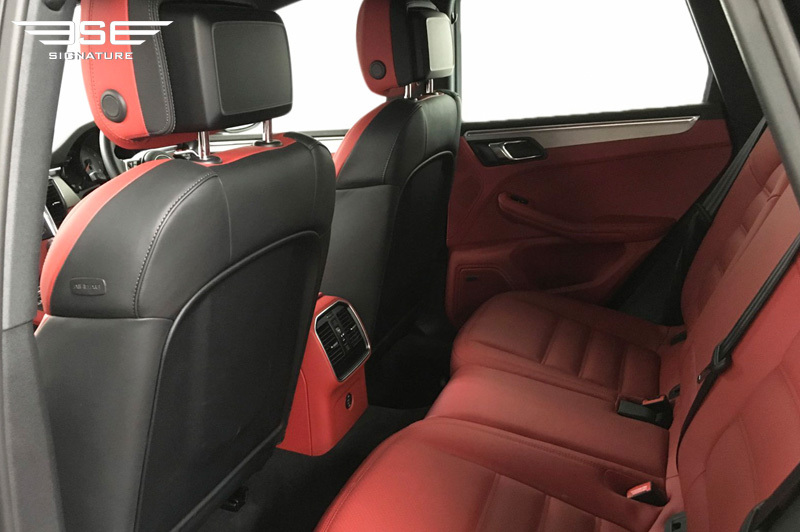 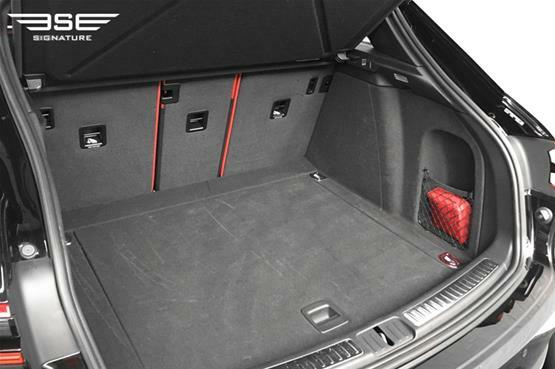 The interior of this rental Macan is well designed and comfortable with quality materials throughout including fine leather, brushed and high gloss finishes which combine beautifully to produce a truly exclusive and stylish environment. 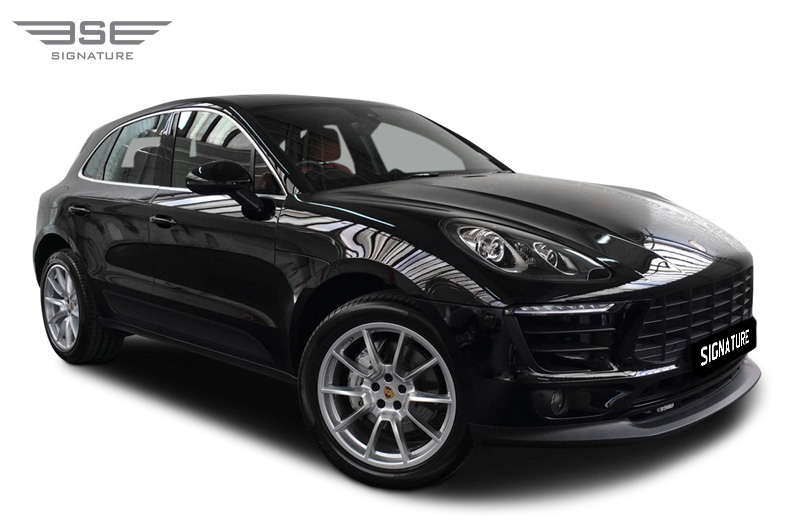 Porsche effortlessly combines their engineering superiority, gained from producing the best sports cars, with their stunning design capabilities to produce a 4x4 that has pace and drives well. 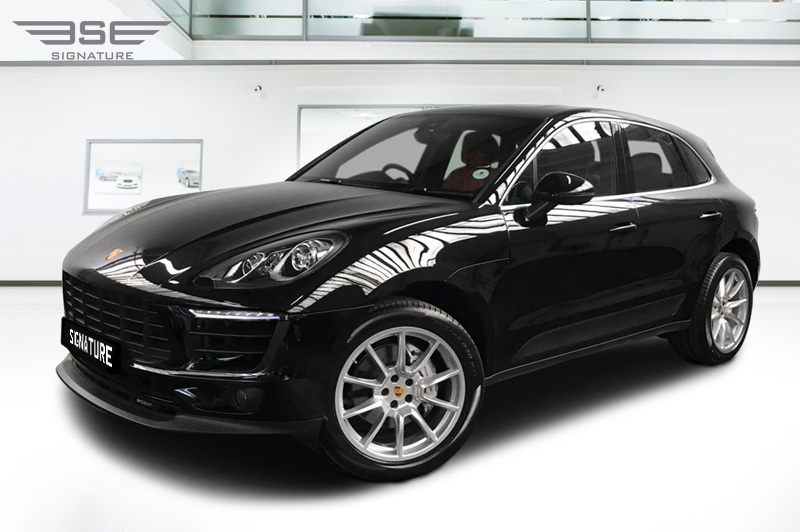 Our Macan S rental car will amaze you with its amazing all-round abilities that make this a great choice as an everyday rental car hire vehicle. With adjustable drive settings you will experience a car hire experience that is as smooth and responsive as a saloon car, with the power of a sports car and, with permanent, intelligent four wheel drive this model is also very safe on the road whilst still being capable for off-road driving. 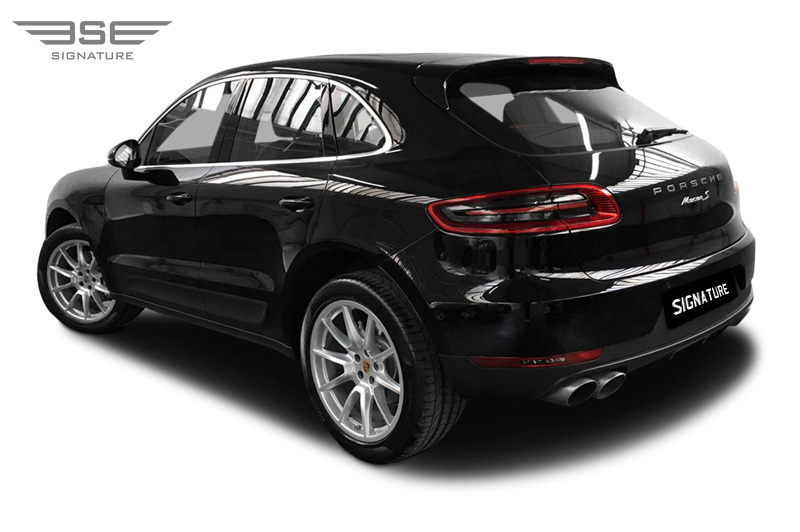 The Macan seats up to 5 adults and incorporates a selection of seamlessly integrated technologies that place the driver fully in command at all times. 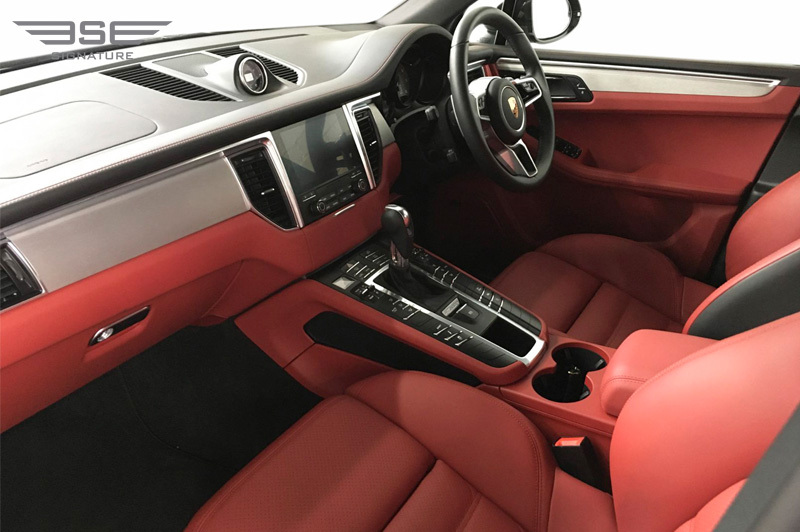 The controls are arranged in a layout reminiscent of Porsche's sports cars and the high-resolution central screen is used to operate the multi option computer system and display satellite navigation. 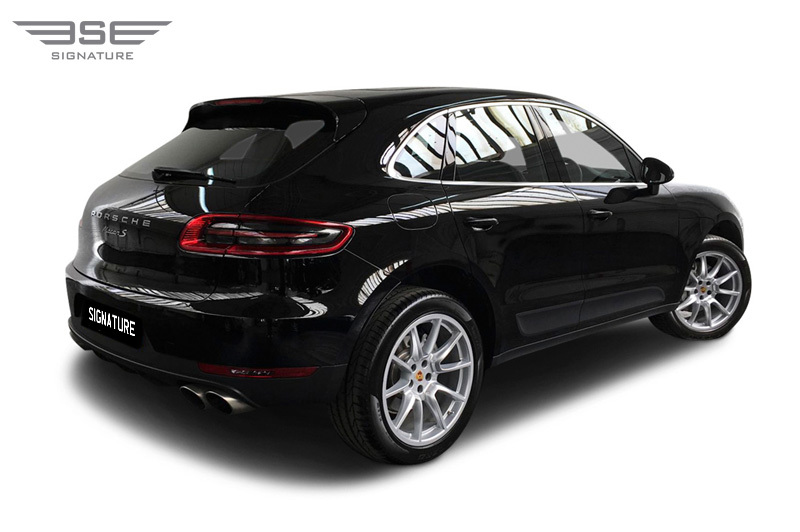 Our rental Porsche Macan S also comes equipped with Panoramic roof system, Adaptive Sports Seats, Bose Surround System and to light the way forward there is Bi-xenon lighting system. 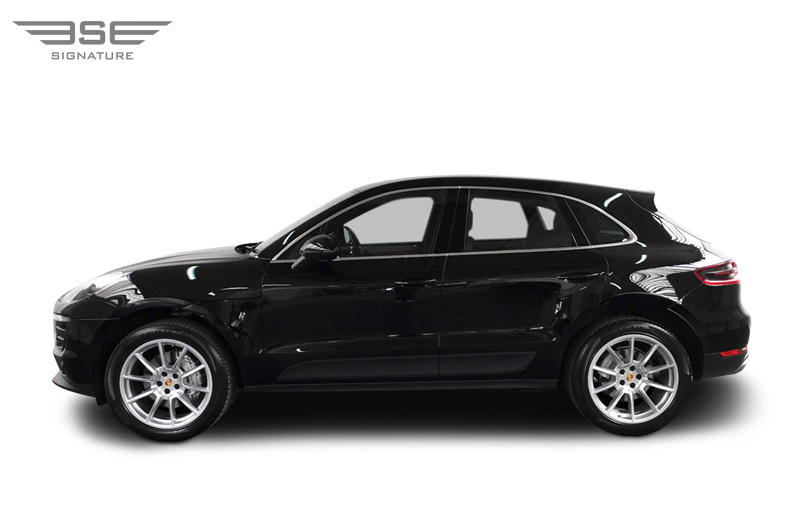 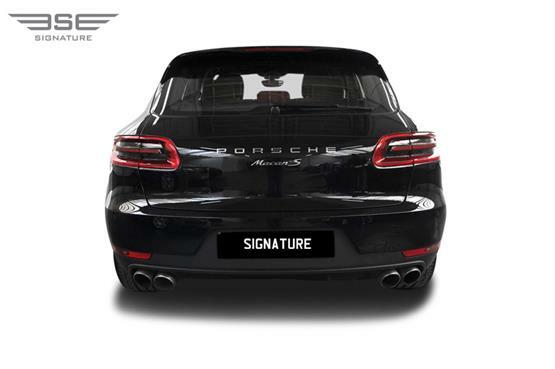 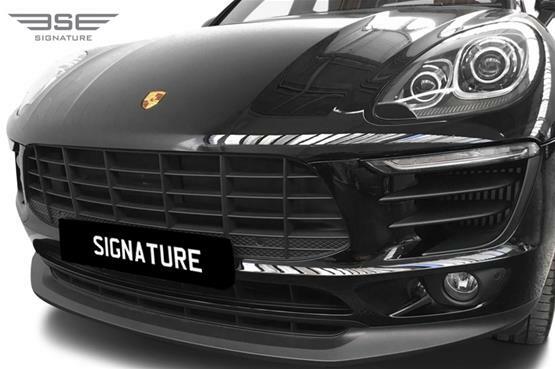 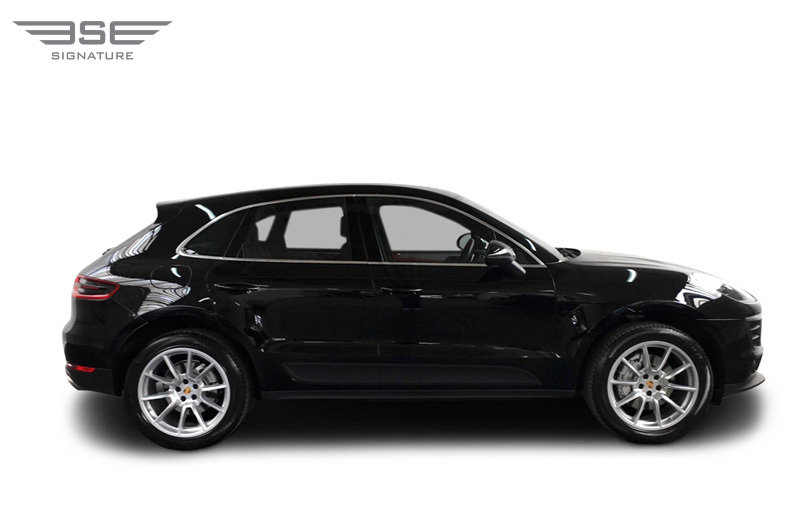 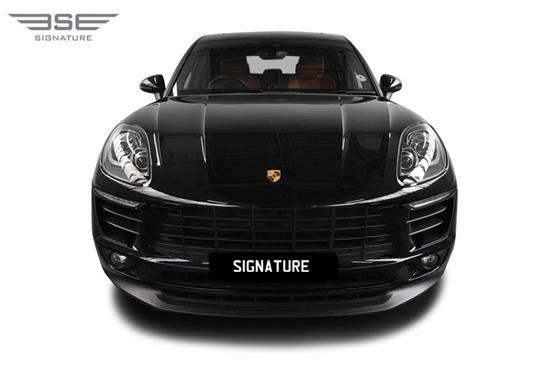 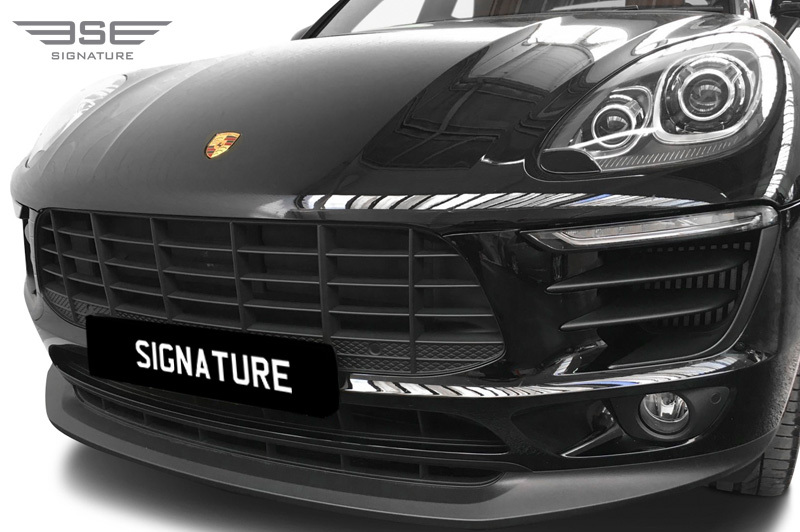 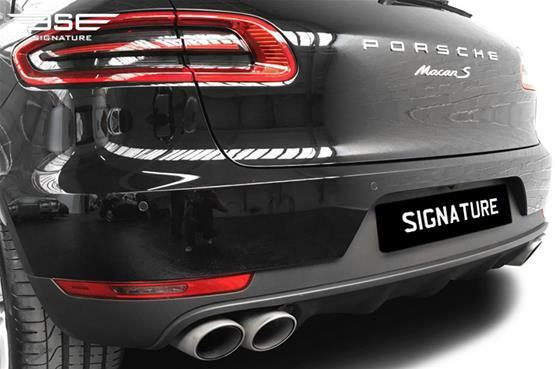 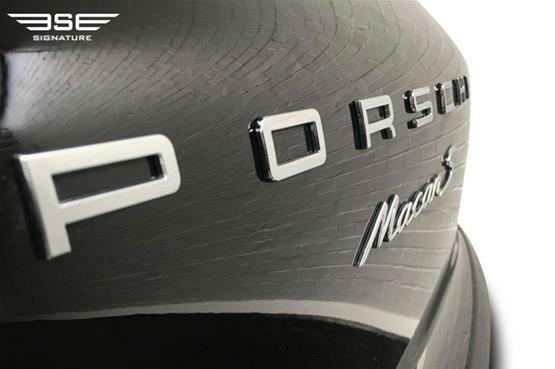 This Macan S is rightfully a Porsche; find out for yourself just how good it is by hiring it from Signature Car Hire today, Call us on 0207 118 2244 for more details. 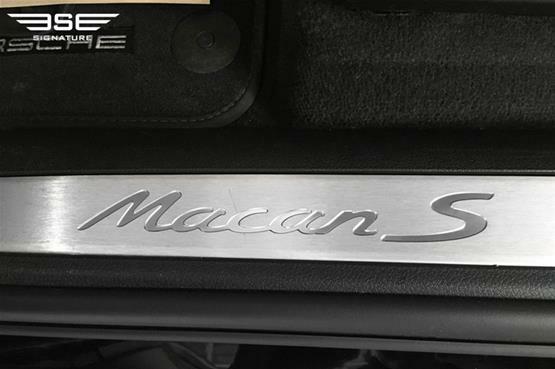 The name Macan comes from the Indonesian word for tiger. 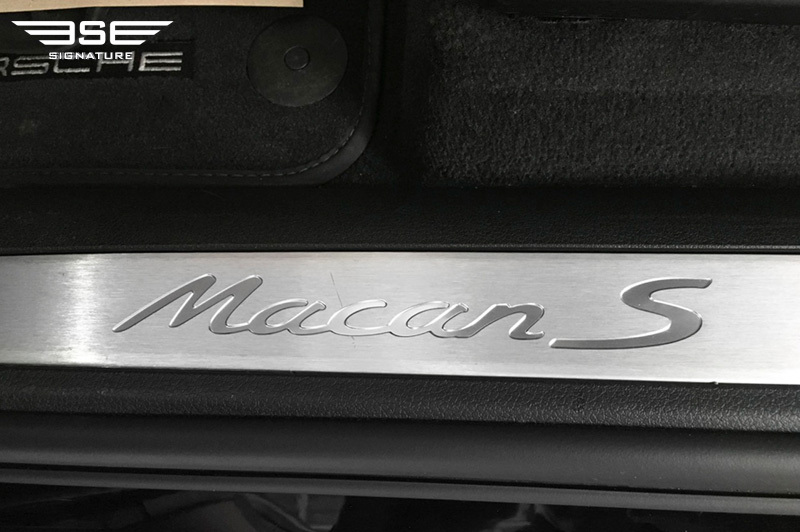 And the Macan really does live up to its name with its immense power it is ready to pounce at any time whilst the 4x4 makes it light-footed and determined on off-road terrain.